So you’ve got an anovular cow. She’s just not ovulating. Or you’re trying to balance the right nutrient levels your animals produce with the needs of your soil and the environment. Maybe you’re just looking for advice to prevent injection site lesions. Fear not. Dairy Herd Management’s How-To Instructional videos are here to help. Here’s a quick roundup of tips from recent videos. Grab some popcorn and have fun while you learn! Anovular or anestrus cows are those females that are not ovulating. 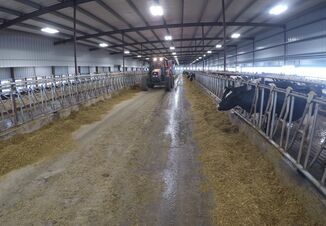 Cycling begins within the first few weeks of calving, says Paul Fricke, a dairy reproduction specialist with the University of Wisconsin. However, research by Fricke has shown 20% to 30% of cows have not yet reinitiated ovulation after 60 days in milk. “Those are the cows that we are concerned about, these anovular cows,” Fricke says. Watch him explain the most common cause (it’s not BCS) and solutions that include synchronization protocols. 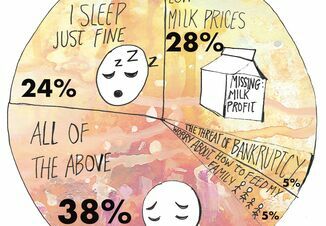 According to the 2016 National Beef Quality Audit, 15% of dairy carcasses were found to have lesions, while only 7% of beef carcasses were affected. The solution? B.J. 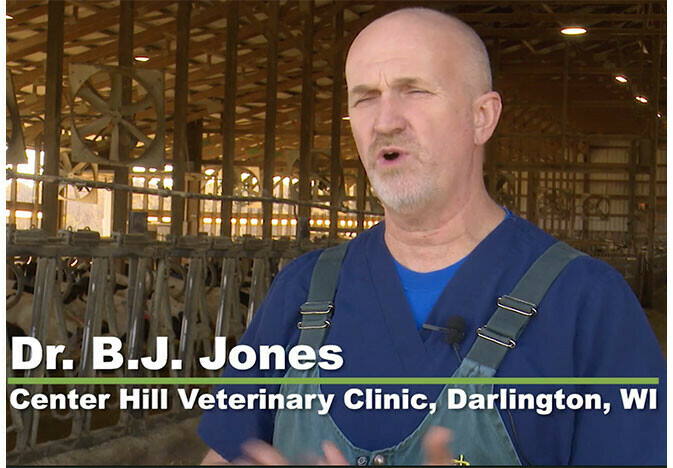 Jones, a veterinarian with Center Hill Veterinary Clinic near Darlington, Wis., offers this tip: “We want to try and do all of our injections in the neck,” he says. “There’s less trim in the neck and less valuable cuts of meat.” Find solutions for subcutaneous or intramuscular injections, and why you don’t inject on the top of the neck and the triangle for giving injections, here. Give an antibiotic dose that’s too small or not frequently enough and the antibiotic might not work, says B.J. Jones, a veterinarian with Center Hill Veterinary Clinic near Darlington, Wis. A common reason for under- or overdosing? Not having an accurate weight on the cow, Jones says. 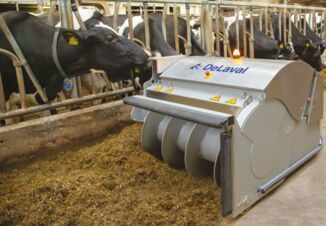 He offers solutions for dairies without scales, including dairy weight tapes and more, here. When you’re weighing the delicate balance of managing the nutrients your animals generate with amounts that maximize your yield, start with the basics of a soil test, then lay that over the top of crop rotation, says Dennis Frame, a former University of Wisconsin Extension specialist and current nutrient management consultant. And crop rotation can rely heavily on what you have in the barn—how many cows do you have and how much feed do you need to have on hand? Explore your nutrient plan options. It’s a consequence of dairy farming: manure happens. A lot. The good news is the brown stuff can be golden if you can match manure’s nutrient content with nitrogen and phosphorus levels in the soil. Watch as Dennis Frame, a former University of Wisconsin Extension specialist and current nutrient management consultant, offers advice on how to manage nutrient levels to optimize productivity and enhance stewardship at dairyherd.com/DHMhowto.